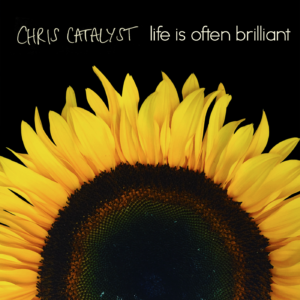 Our Chris has launched a Pledge Campaign for his new solo album ‘Life Is Often Brilliant’. There’s lots of stuff to get hold of, and Pledgers receive a sneak preview of the album in the shape of a completely new song called ‘Far’. Go to http://www.pledgemusic.com/chriscatalyst for all the fun and games. Chris is promising some obscure Eureka Machines demos as a bonus for Pledgers, as well as a ‘best of’ Chris and Davros’s old band Catylyst and the long-lamented Robochrist EP, all specially remastered for 2017. In the meantime, Eureka Machines got together for their first rehearsal for 100 years last night, and are pleased to report that everything still works. 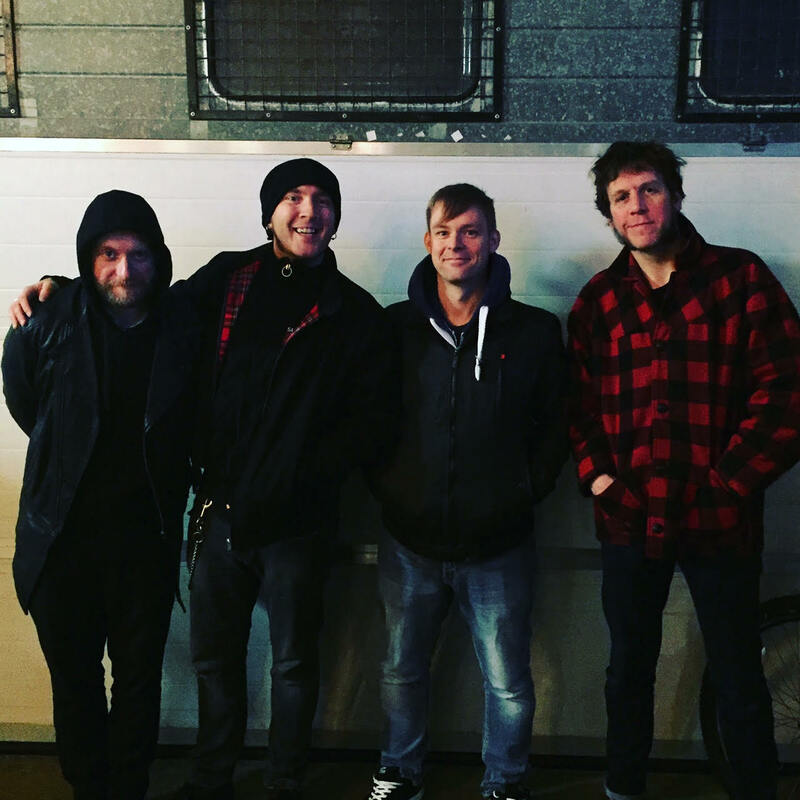 This entry was posted in Chris Catalyst, Gigs, News, PledgeMusic by webmaster. Bookmark the permalink.